If you were no longer here, would your family be able to cover your final expenses and any debt you leave behind? 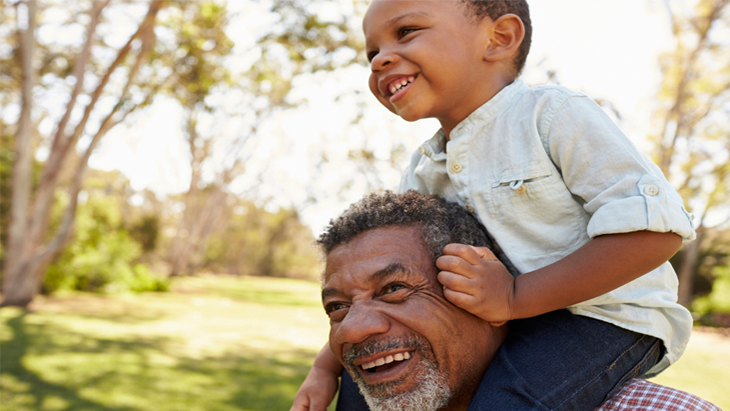 Guaranteed-acceptance insurance, such as the Gerber Life Guaranteed Life Plan, can help reduce the financial burden that your loved ones may have to bear. In addition to helping protect your family financially, this whole life insurance also benefits you by building cash value and by not requiring answers to health questions or a medical exam. 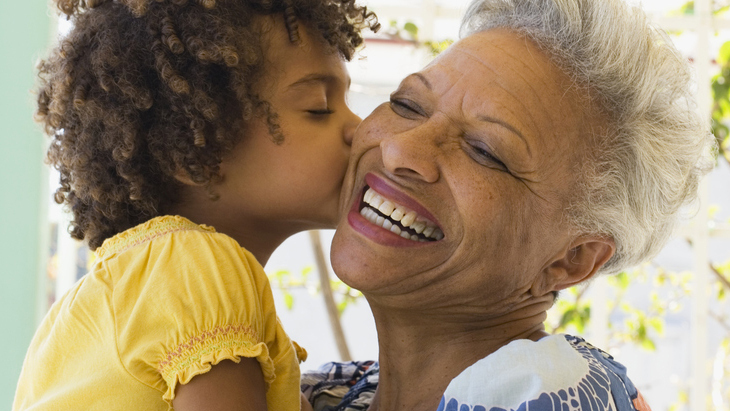 If you’re 50 to 80 years old, the Gerber Life Guaranteed Life Plan may be right for you. It can be an affordable way to help your beneficiaries — your loved ones — pay medical bills that you leave behind and other final expenses. 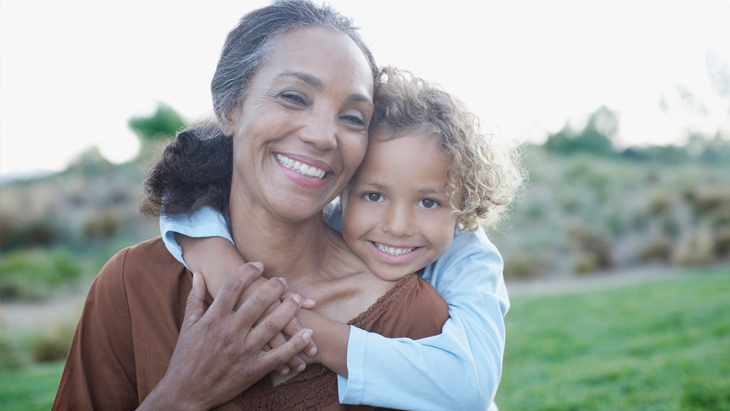 Since it’s guaranteed-acceptance life insurance, you can get it with no medical underwriting. There are no health questions, no medical exam and no hassle. All you need to do is apply for a policy. Every month, you pay an agreed amount — called a “premium” — to maintain your Guaranteed Life Insurance policy. Upon your death, your named beneficiary or beneficiaries would receive your policy’s payout — up to $25,000 — which they could use to help cover your medical bills, burial costs, outstanding debt or anything else. Here’s a view of how quickly final expenses can add up: According to statistics released August 2018 from the National Funeral Directors Association, the average funeral costs in the United States range from $7,000 to $9,000. With a Gerber Life Guaranteed Life insurance policy, you’ll be helping to ease your family’s financial burden and stress during a difficult time. For each monthly premium payment you make, Gerber Life automatically sets a little bit aside. Over time, this amount grows into the policy’s cash value — a small but helpful amount that you could borrow against should a need arise. The cumulative amount represents how much the policy would be worth at a given point in time were you to cash in the policy or take a loan against the policy. As the cash value increases, more money from your policy can become available to borrow against*, perhaps to help pay for car repairs, prescription drugs, family emergencies or anything else that might come up. 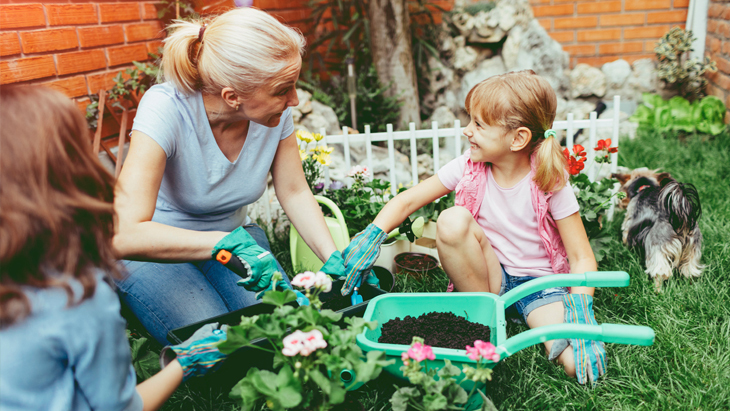 The cash value of your policy can serve like a financial cushion for today, while the payout to your family can become a safety net or cushion for them. The Gerber Life Guaranteed Life Plan can be a practical and sensible solution if you don’t yet have life insurance but want coverage that’s affordable and easy to get. You can’t be turned down for the Gerber Life Guaranteed Life Plan for any reason. All you need to do is apply. Call us at 1-800-704-2180 for more information. We can help you set up a Guaranteed Life Plan now that works best for you and your family, so that a difficult time for them later on can become a little easier.